sports injury the best choice? Chiropractic care can help you not only after a Sports injury but it can also be beneficial in preventing injuries from happening. If you’re an athlete you know how frustrating sports injuries can be; they can mean time away from training and competitions, they impact your performance, limit your playing time and can even cast doubt on your future athletic career. Sports injuries are bound to happen if you practice any sport for a long time, but there are ways to reduce the chances. And what if you’re already injured? Chiropractors are skilled in the manual adjustment of the spine. The main goal of most chiropractic treatments is to restore joint function while resolving the inflammation and reducing pain. A Chiropractor will make sure that your bones are lined up and balanced which will relieve tension in your body, allowing it better functioning. There are different kinds of injuries but the most common ones are neck injuries and pinched nerves. Neck injuries occur when the neck is pushed forwards or backward in a whipping motion. Your Chiropractor can restore the neck back to its proper form by using gentle and effective adjustments that will also reduce inflammation. Pinched nerves can also be treated by adjusting the spine to relieve the pressure on the nerve which will alleviate the pain. You should also consider visiting a Chiropractor if you are experiencing headaches originating from the neck, shoulder pain, ankle injuries, low back pain, hip pain, elbow pain, foot/ankle pain and knee pain. Sports injuries usually occur during forceful impacts and repetitive motions, but also when athletes are over-trained. Pushing the body pasts its limits is bound to cause some degree of inflammation – chiropractors can restore the body’s balance and optimal nervous system flow. Your Chiropractor will ask you questions about your medical history and perform an exam of your posture, spine, and balance. By utilising information about your back, tendons, joints, ligaments, and extremities, a Chiropractor will be able to determine what treatment will suit you the best. 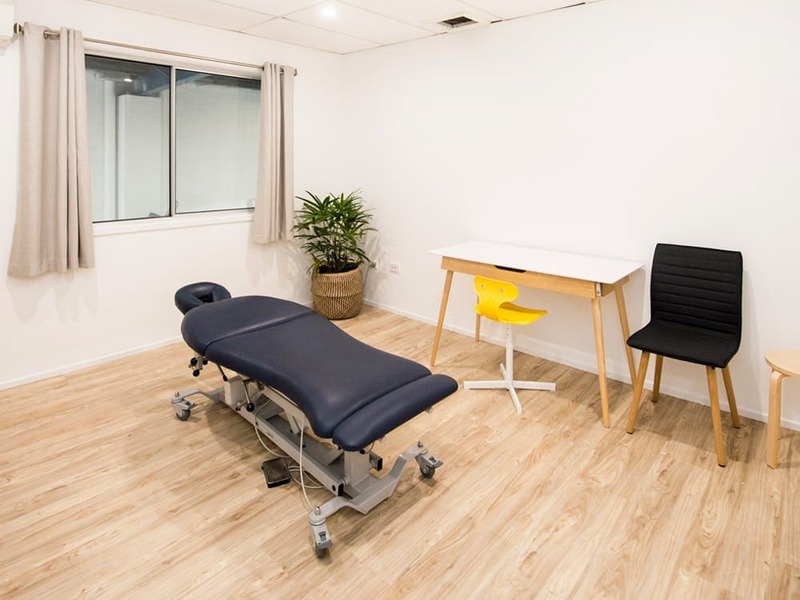 You’ll also experience some spinal manipulation – the chiropractor will place you in different positions and perform a manual impulse on the affected joint which will release pressure and align your muscles. If you require a gentle approach, a chiropractor will use spinal mobilisation as a technique with simple stretches to release pressure in joints. Chiropractic care before you start an exercise regimen can be a good thing because Chiropractor can check your muscles and spine to detect if there’s imbalance. In that way, your body can be less prone to injury. If you start getting routine adjustments, you may notice an improvement in your athletic performance and the range of motion, better flexibility, and increased blood flow. Those adjustments can also shorten the healing time of an injury by reducing the irritation of the nerve roots between the vertebrae. How to identify sports injuries? Relieving pain after a sports injury. Inflammation can move soft tissue out of alignment thus restricting the body from healing quickly and pain-free. While pain medication can treat symptoms, it doesn’t really affect the recovery process. That’s when your Chiropractor can help you by restoring the body’s healthy alignment and optimal nervous system flow. You’ll also learn about therapeutic movements that you can perform at home in order to speed up the recovery process and maintain mobility. Not only will you undergo a painless and non-invasive treatment; your injury will be examined completely to restore your body’s natural balance and functionality. By visiting a chiropractor, you’ll experience a painless and non-invasive treatment. Your condition or sports injury will be examined from every possible angle to restore your body’s natural balance and functionality.